North Haven, CT, female fronted rock band Chaser Eight have released their debut self-titled album. The 10 tracks showcase the impressive vocals of *ADURA*, which is supplemented by a heavy rhythm and melodic guitars. 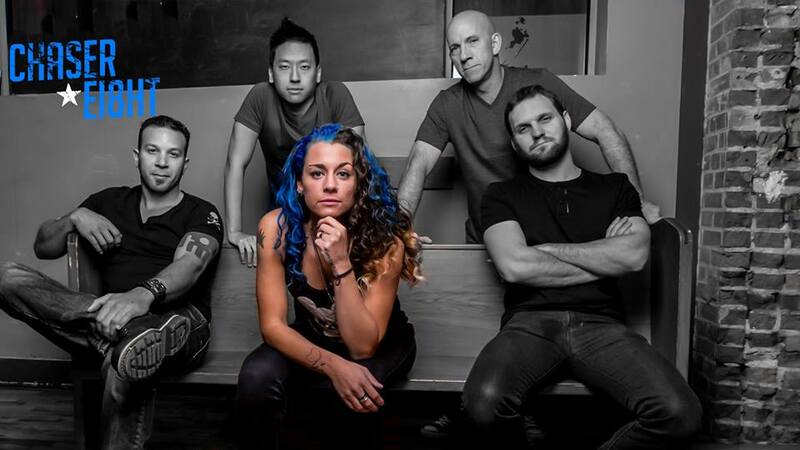 The band conveys a straight ahead, no-nonsense rock sound and has been compared to powerhouse vocalists such as Joan Jett and Alanis Morissette. Their easily accessible songs have gotten them airplay on Connecticut radio stations 99.1 WPLR and Radio 104.1 and they have also opened for The London Souls and The Radiators.